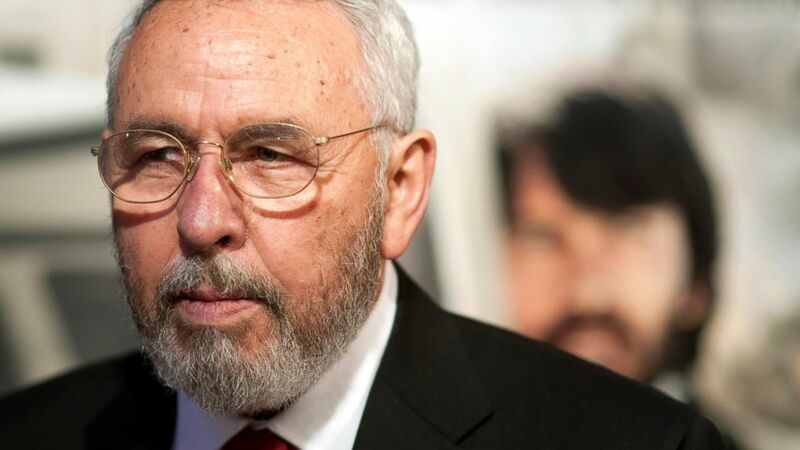 Tony Mendez is the real-life spy behind Ben Affleck's Oscar-winning film. 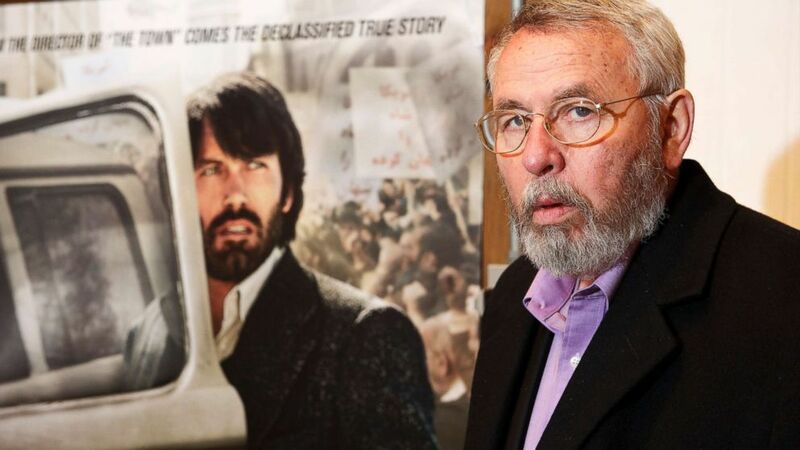 Tony Mendez, the real-life spy behind Ben Affleck's Oscar-winning film "Argo," has died at the age of 78. Mendez died early Saturday morning, succumbing to a decade-long battle with Parkinson's disease, the former CIA operative's literary manager, Christy Fletcher, said in a statement. "He was surrounded with love from his family and will be sorely missed," Fletcher said. "The last thing he and his wife Jonna Mendez did was get their new book to the publisher and he died feeling he had completed writing the stories that he wanted told." He will be buried in his home state of Nevada. Mendez served in multiple foreign posts throughout his 25-year career with the CIA, but he spent most of his time in Asia. He rose to icon status within the spy organization in the 1980s when he managed to smuggle six American diplomats out of Iran by posing as a film producer. Mendez became well known outside of the spy agency after the mission and the covert operation went on to become the basis of "Argo," a 2012 film starring and directed by Affleck. Affleck honored Mendez as a "true American hero" in a Twitter post after his death. "He was a man of extraordinary grace, decency, humility and kindness. He never sought the spotlight for his actions, he merely sought to serve his country," Affleck said Saturday. "I'm so proud to have worked for him and to have told one of his stories." (Mark Makela/Corbis via Getty Images) Retired CIA operative Tony Mendez photographed at his gallery in rural Maryland with the movie poster of Argo, and Ben Affleck in his role, Feb. 19, 2013. 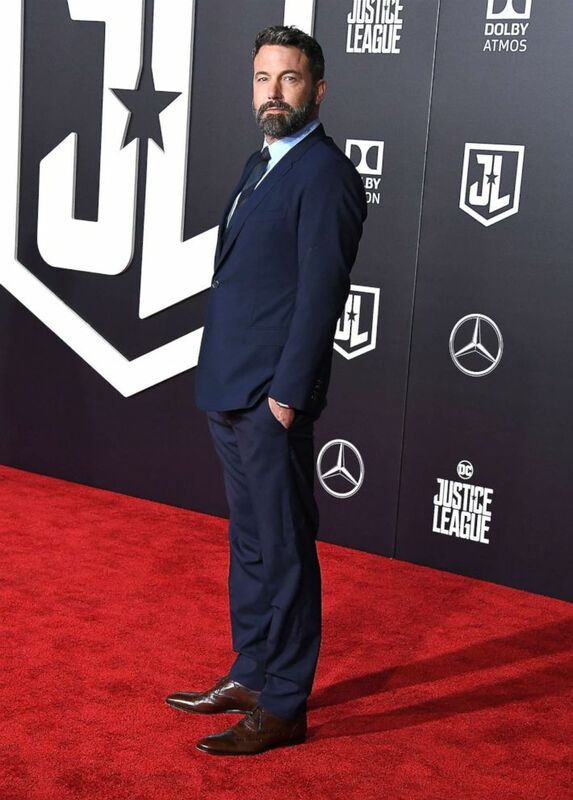 (Steve Granitz/WireImage/Getty Images, FILE) Ben Affleck attends the Premiere Of Warner Bros. Pictures' "Justice League" at Dolby Theatre, Nov. 13, 2017, in Hollywood, Calif.
Mendez wrote three non-fiction memoirs after his retirement: "Master of Disguise," "Spy Dust" and "Argo," according to the International Spy Museum. His latest book, "The Moscow Rules," a joint venture with his wife and fellow CIA alum, Jonna Mendez, is scheduled to be released later this year. Tony Mendez and Jonna Mendez are both founding board members of the International Spy Museum, according to the museum's website. The International Spy Museum paid tribute to the late Mendez in a statement on Twitter Saturday. "Today, we've lost a great American hero ... an ally, founding member of @IntlSpyMuseum. Tony's legacy of fearless ingenuity lives on throughout the Museum & in our collection," the museum said. "He was an inspiration to us & we will miss him so dearly. Deepest condolences to Jonna & Mendez family."